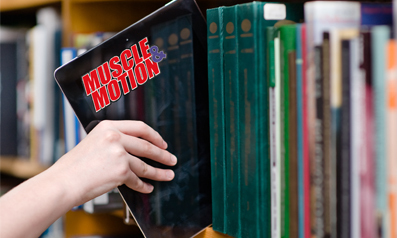 exercises Archives | Muscle&Motion - Strength Training Anatomy, Muscular Anatomy and More! Watch how the abdominal muscles work in motion. Learning about the anatomy of the exercises you perform helps you learn the perfect form when practicing.